OLYMPIA – Solving Washington state’s biggest problems requires judicious use of taxpayer dollars. 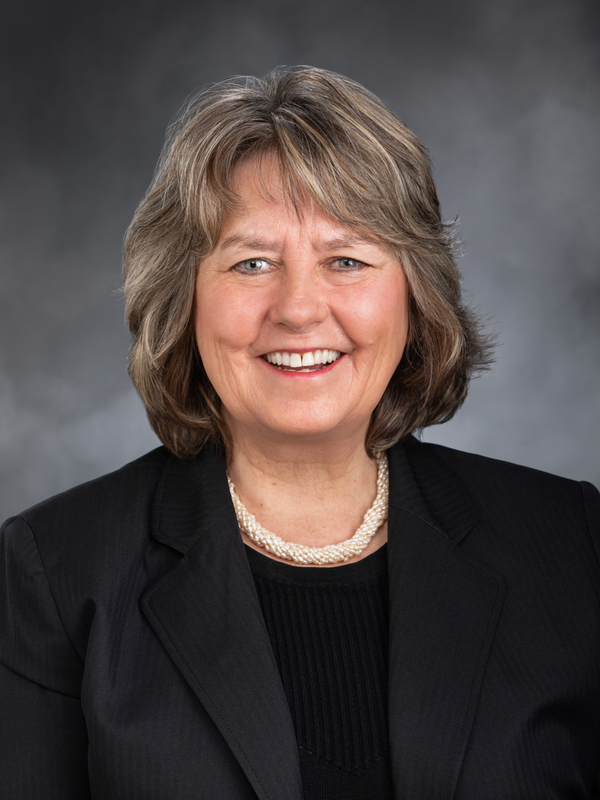 Rep. Gael Tarleton, D-Seattle, brings a critical eye and collaborative approach as the new chair of the House Finance Committee. “Washington faces challenges that must be addressed. As our population grows, so does the demand on services. Legislators have to be thoughtful on how we ask taxpayers to contribute. Relying on outdated and insufficient taxation that hurts working and middle class families holds us back from an education system that fully-embraces a 21st century economy. I hope legislators from both sides of the aisle can collaborate on a new approach that puts people first,” said Tarleton. Tarleton provides years in the private sector combined with public sector experience as a basis for her understanding of the unique tax structure in Washington. Her focus is on how to use this new role to find the best ways to move the economy forward for all Washington residents. In addition to chairing the Finance Committee, Tarleton sits on the budget-writing Appropriations Committee and the newly organized Innovation, Technology & Economic Development Committee.